The new windows XP mode let you run the old Windows XP based software, right on your windows 7 PC. This is designed primarily with small and medium size business in mind. Windows XP mode comes as a separate download and works only with Windows 7 Professional, Ultimate and Enterprise . Windows XP mode also requires visualization software such as Windows Virtual PC. 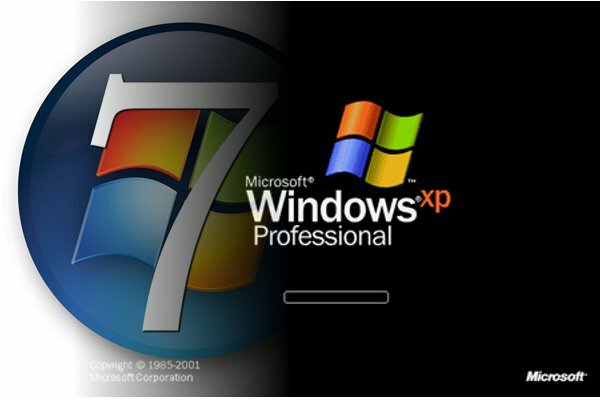 Windows XP mode is available only for the users who have a Genuine version of windows 7 Ultimate or Professional or Enterprise. For this Microsoft is using a technique called windows validation, in this process if they find the copy of your windows as genuine then only you will be redirected to the download link for windows 7 Virtual PC and Windows XP mode. First install the Windows Virtual PC and then restart your computer,. This is it, now you can access Windows XP mode from Start-> Windows Virtual PC-> (Windows virtual machine->) Windows XP Mode. Note that you need virtual PC First!!! WARNING!!! The writer of this article has provided a file, which is not working! You are just going to waste your time I am telling you! I searched for hours for the working file and luckily I already found it, and I think it's the best to share it with you!